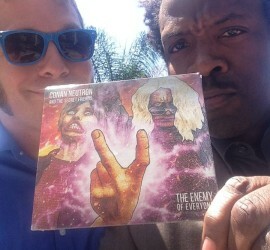 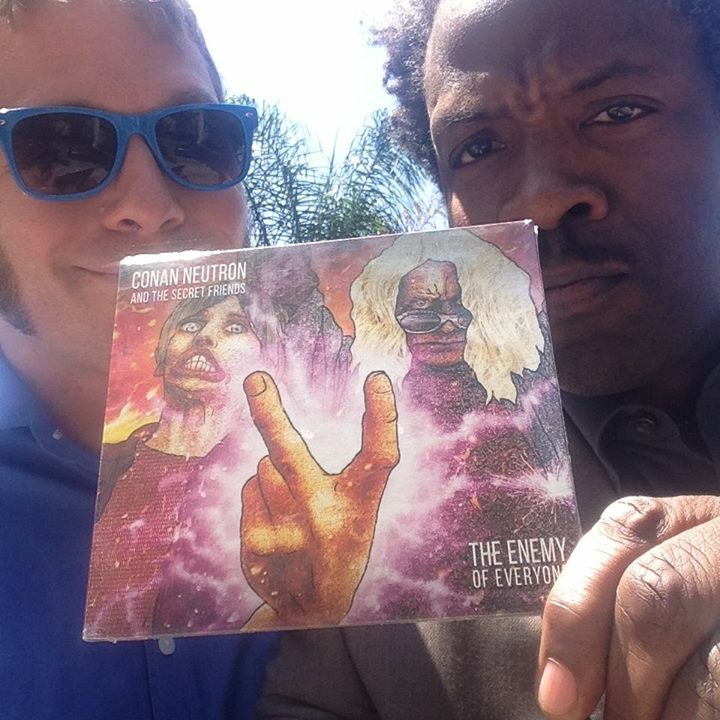 If you don’t already have a copy, you can pick up one at PRF Distro or Alternative Tentacles. 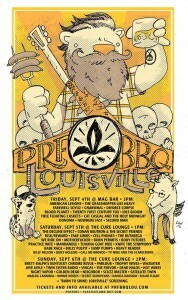 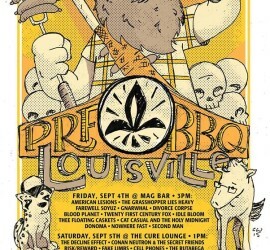 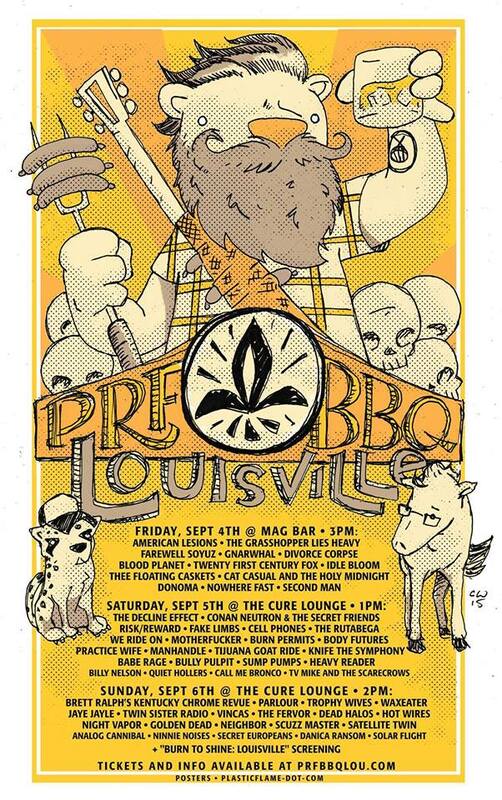 Very excited for the upcoming PRF BBQ Louisville in Kentucky. 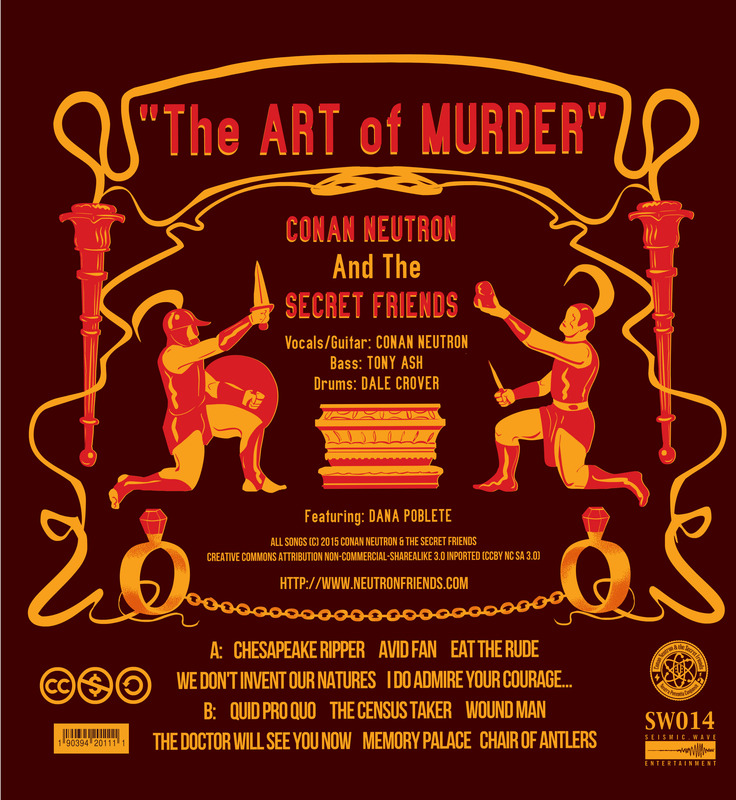 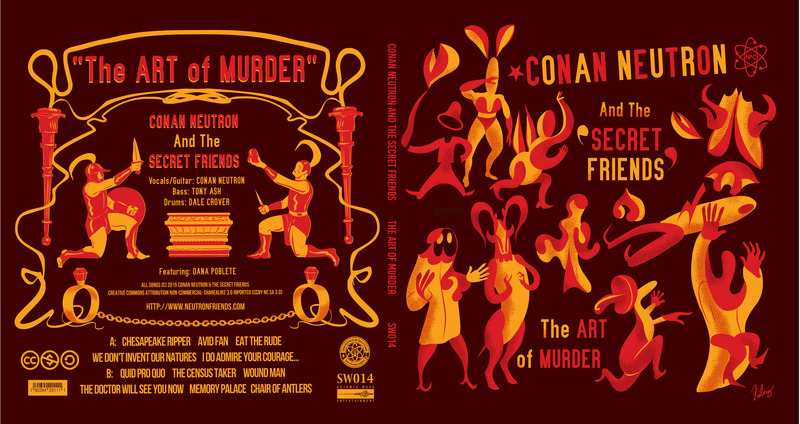 Conan Neutron & the Secret Friends will be playing and it will be a hell of a good time!